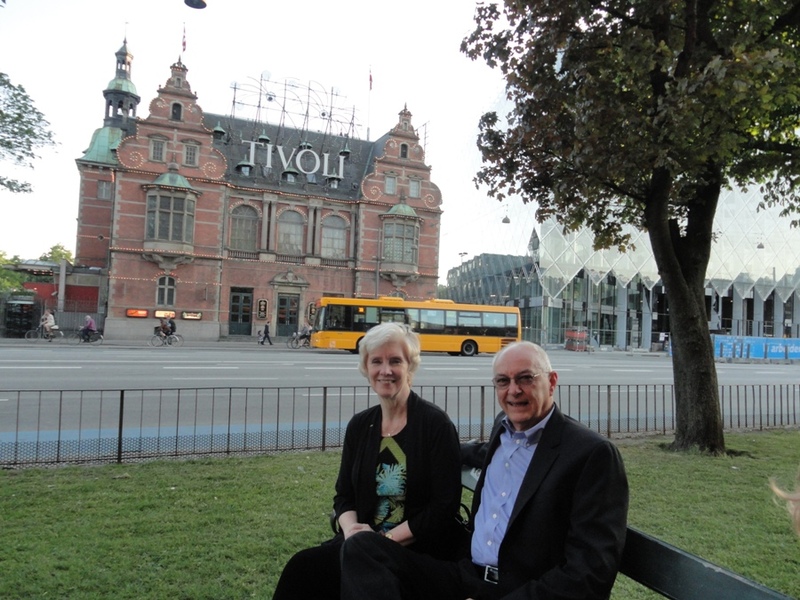 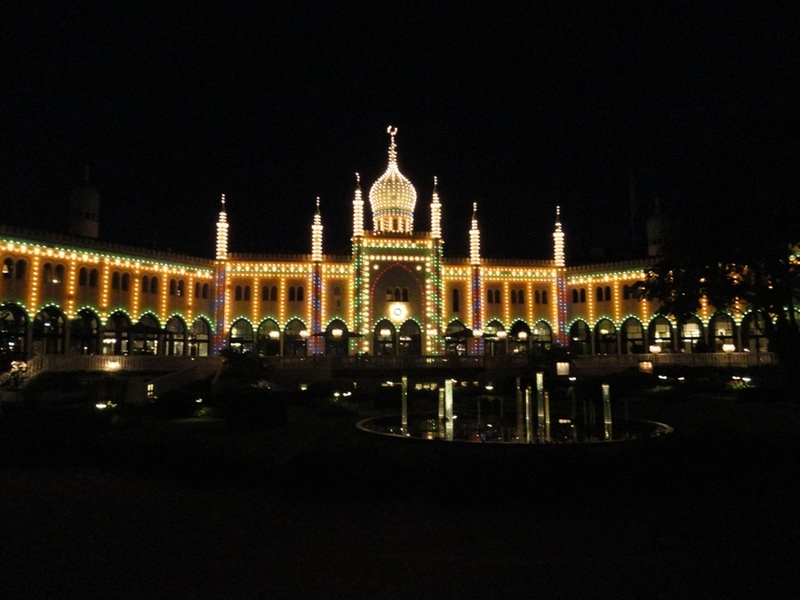 Below are some pictures of our second visit to Copenhagen. 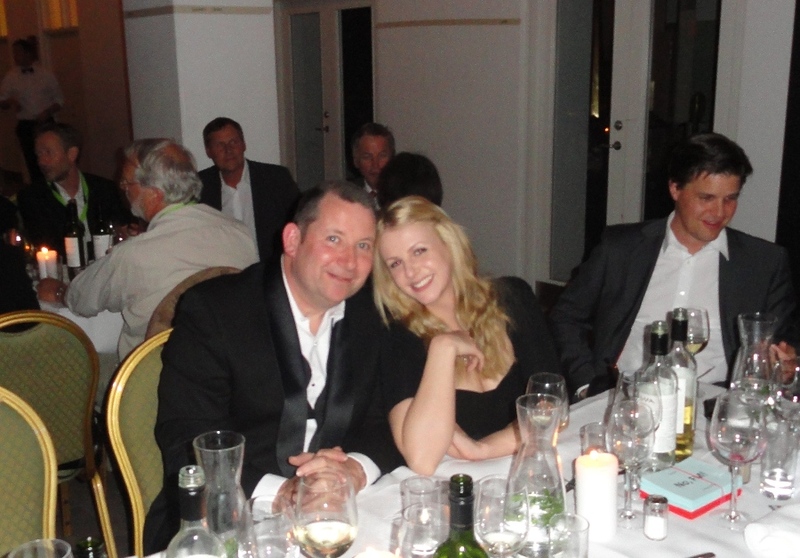 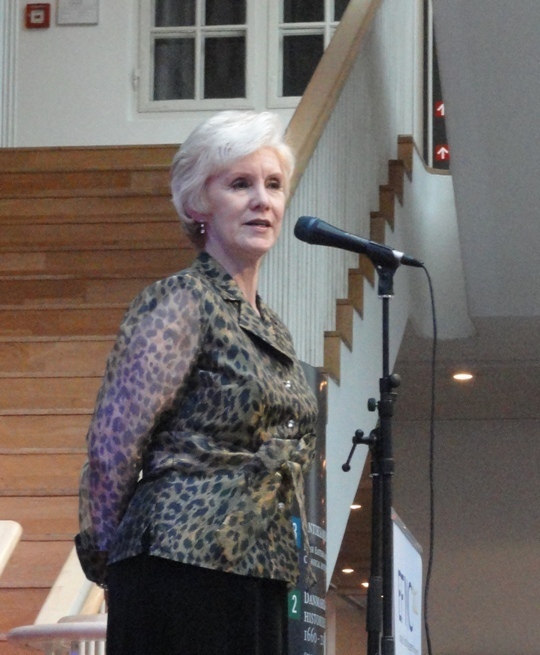 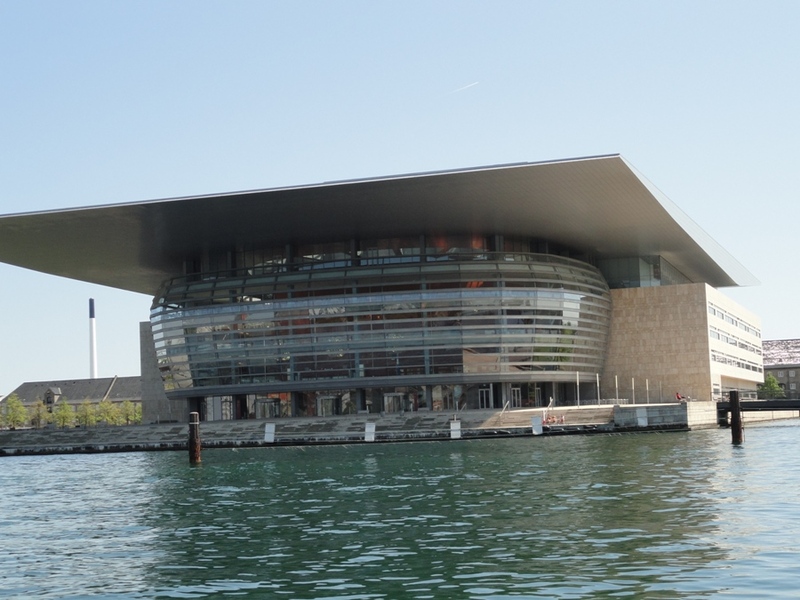 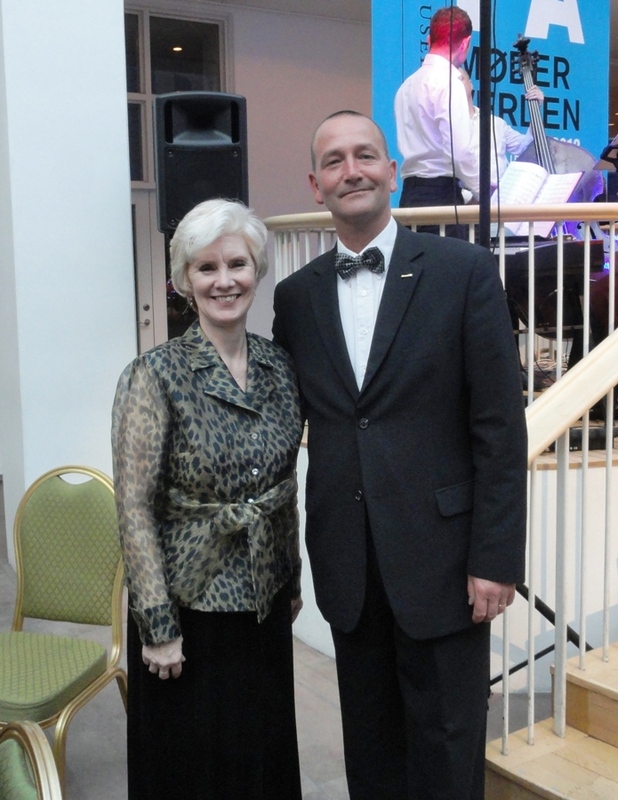 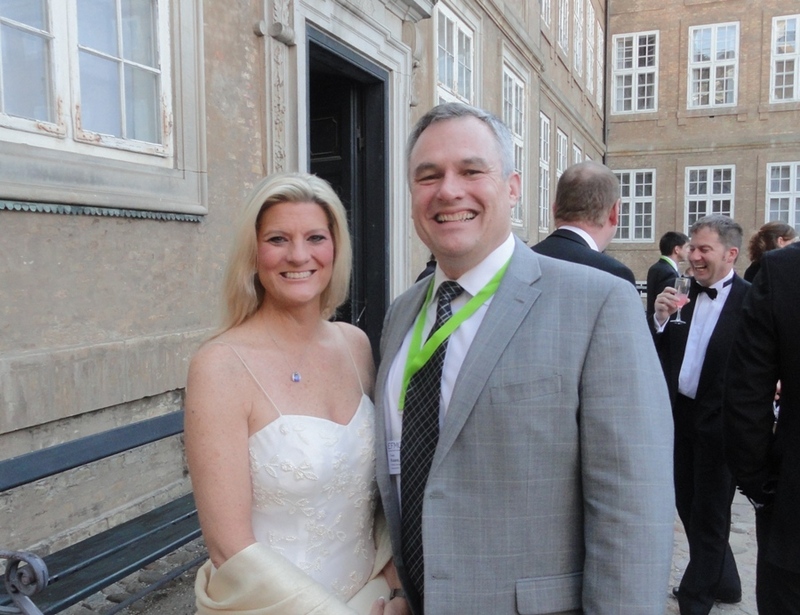 Kathy participated in the annual European Facility Management Conference in her role as Chair of IFMA. 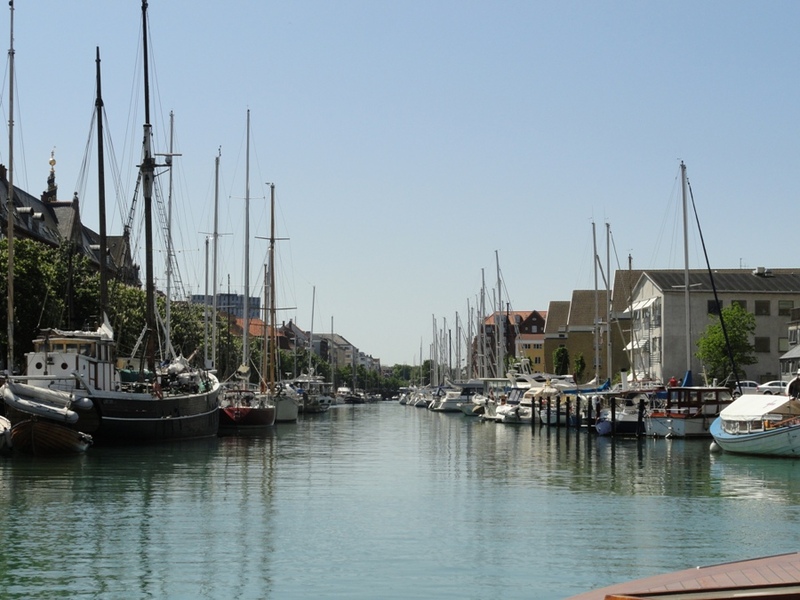 We had great weather all week. 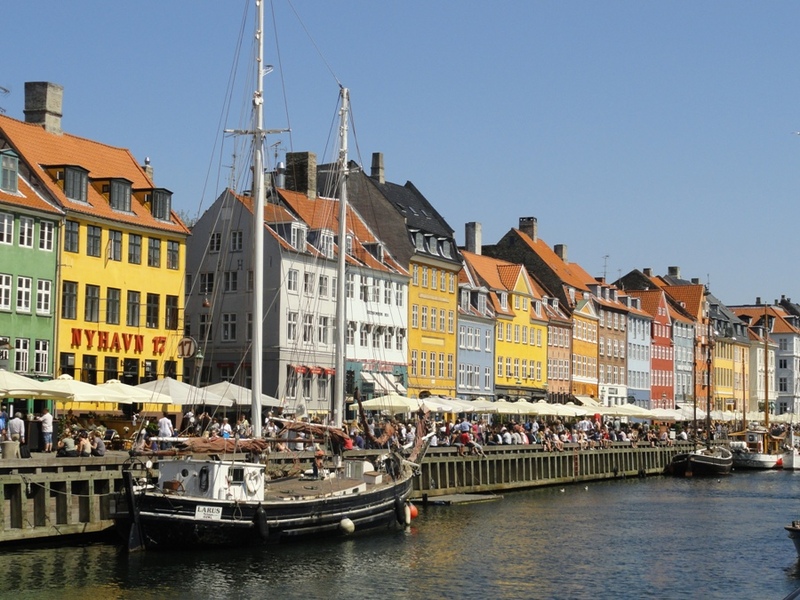 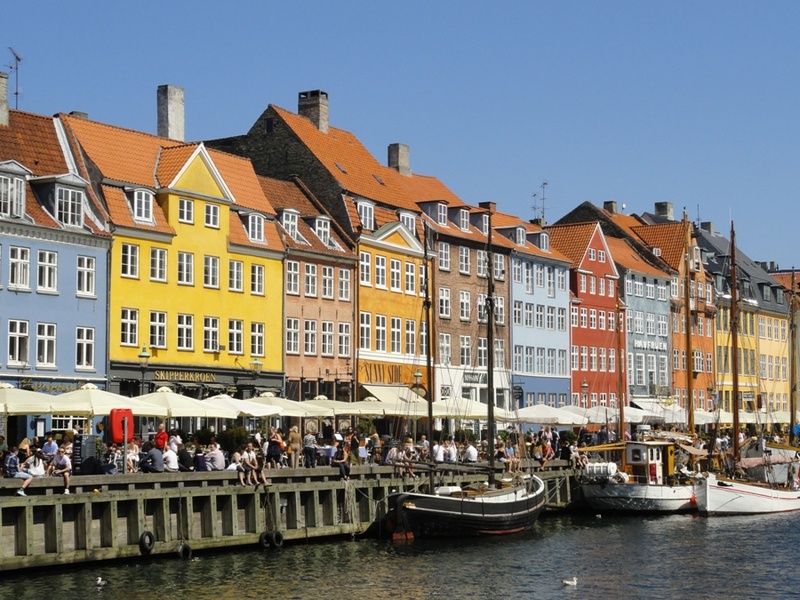 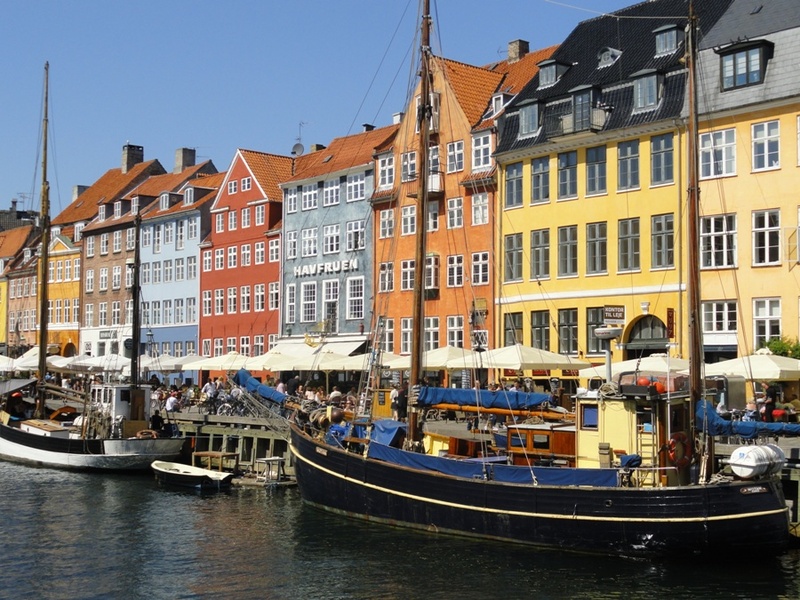 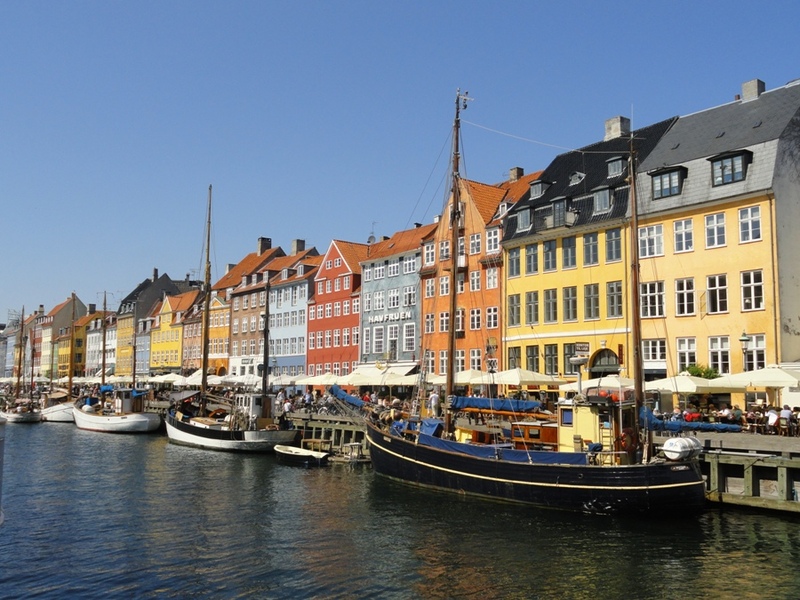 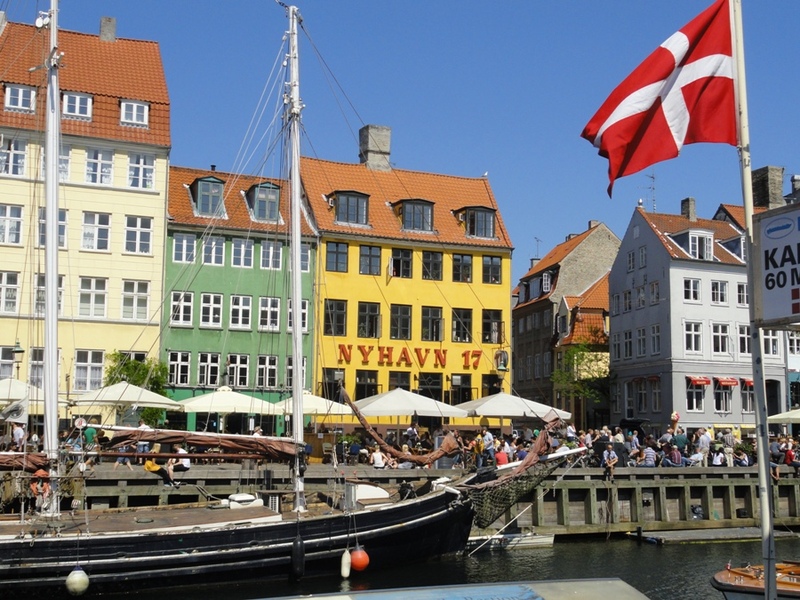 Above and below: Nyhavn harbor area, a favorite place for pictures and lunch. 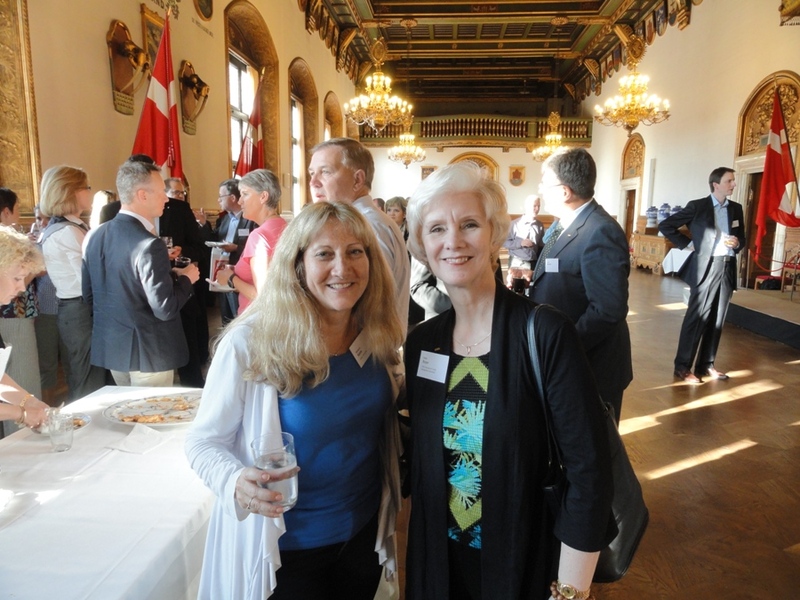 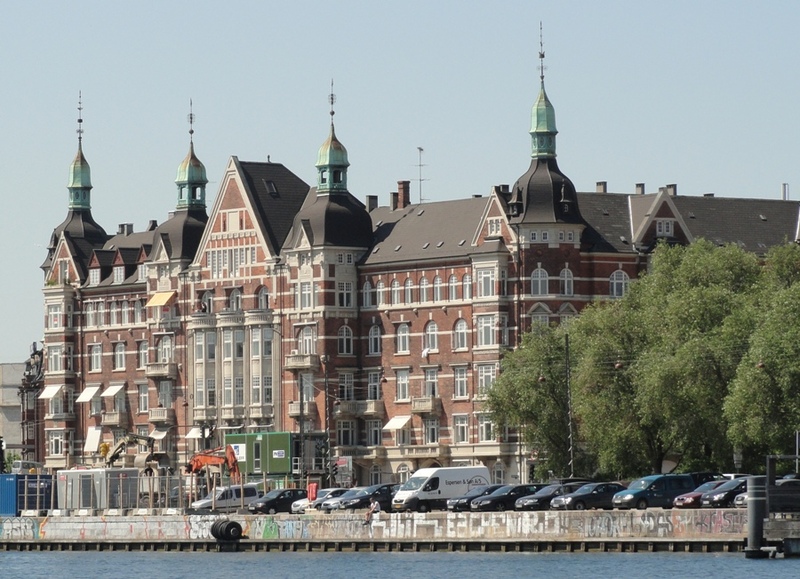 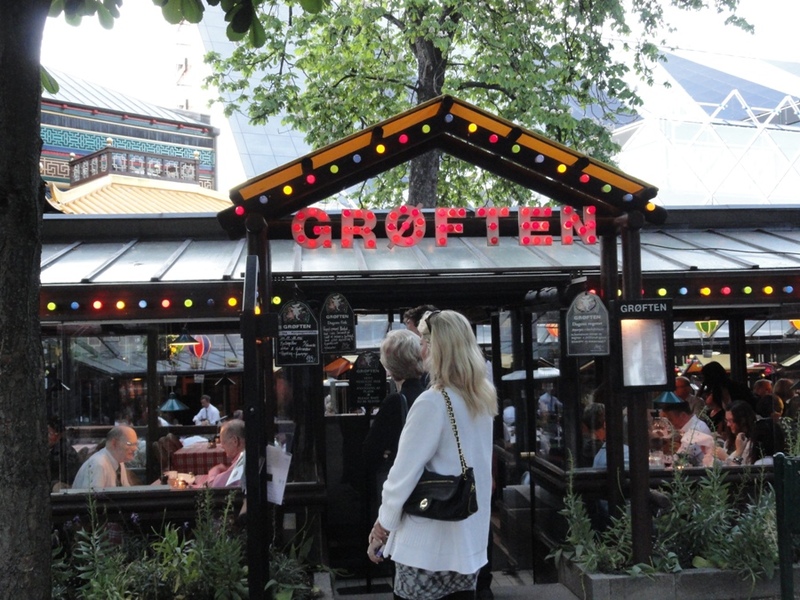 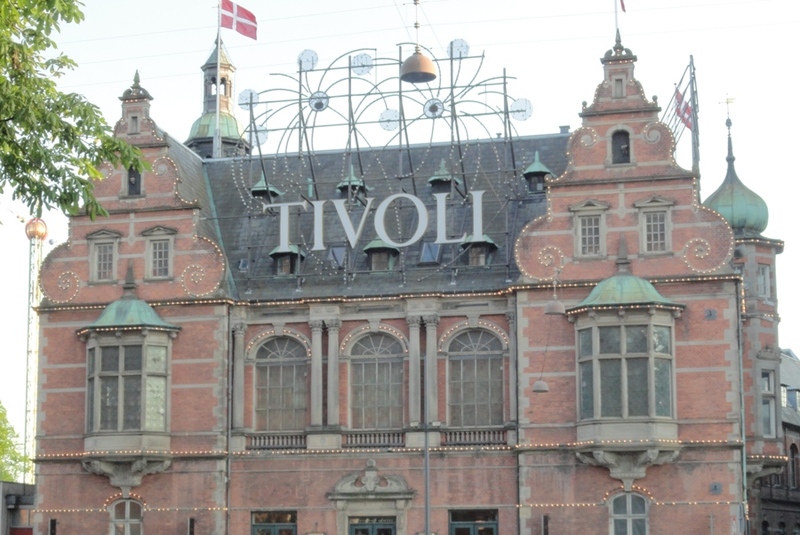 Above and Below: The conference welcome reception, meet and greet, networking, and dinner inside Tivoli Gardens. 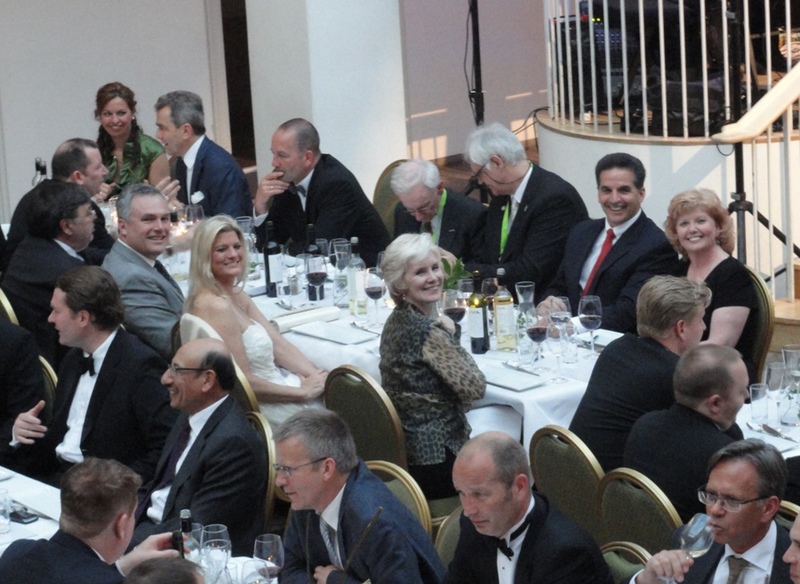 Above and Below: On our way to the Gala Awards Dinner. 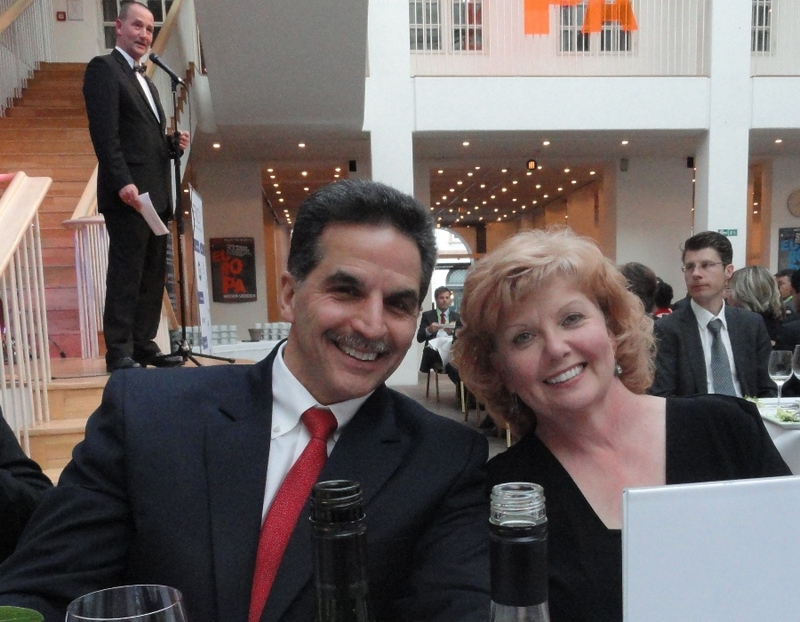 Above: Enjoying the National Museum, venue for the Gala Dinner. 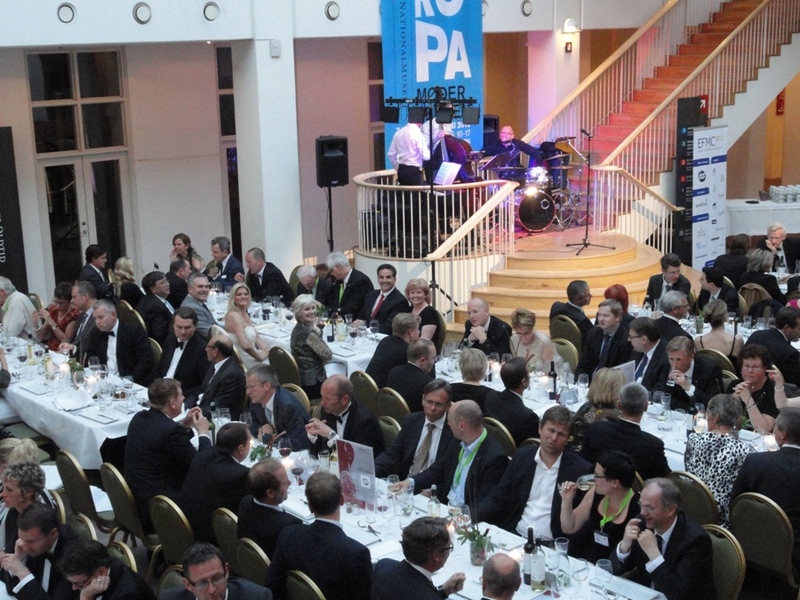 Below: Professor Roper, Chair of IFMA, addressing the several hundred dinner attendees. 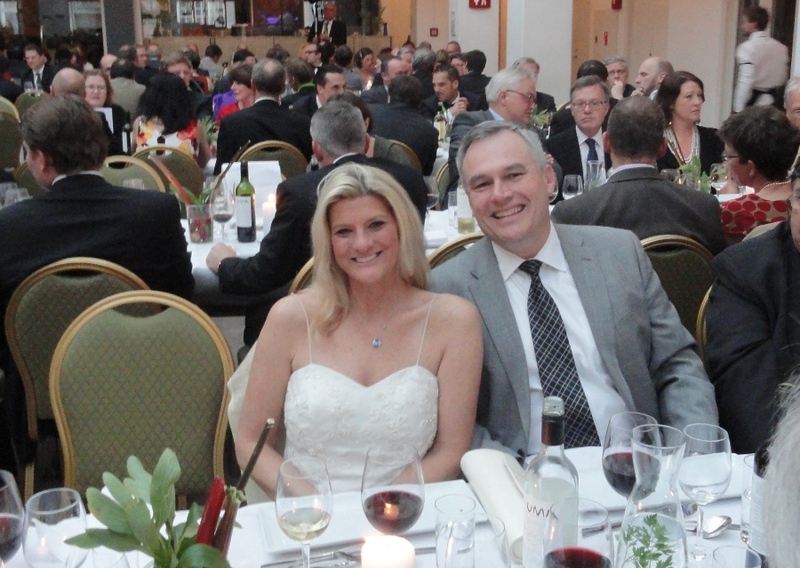 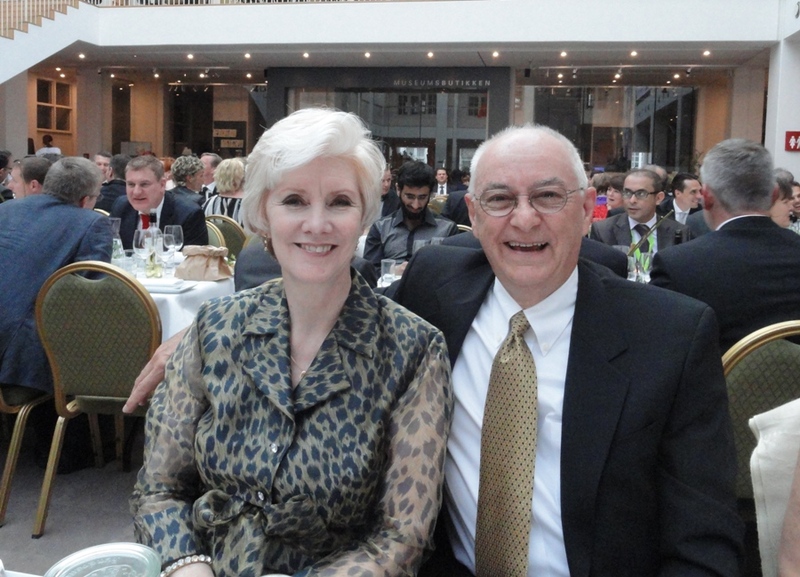 Below: President and CEO of IFMA, Tony Keane and his wife Laura. 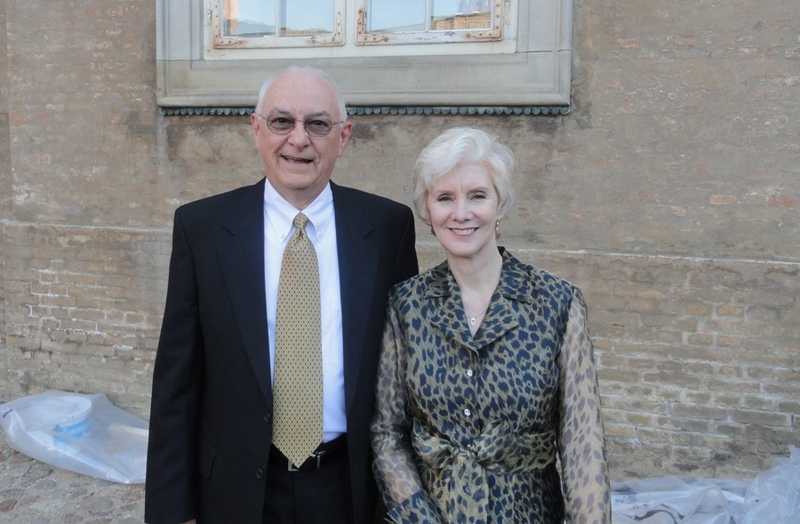 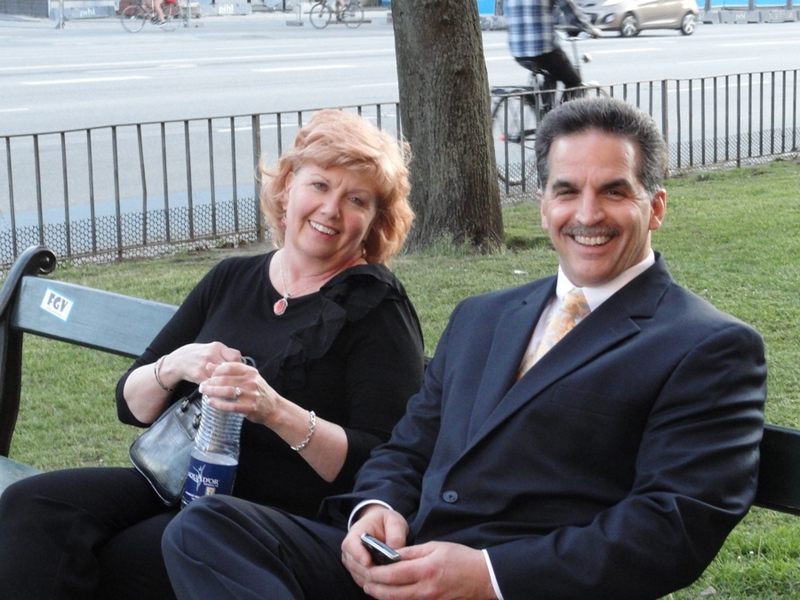 Above: Incoming IFMA Chair, Marc Liciardello and his wife Peg. 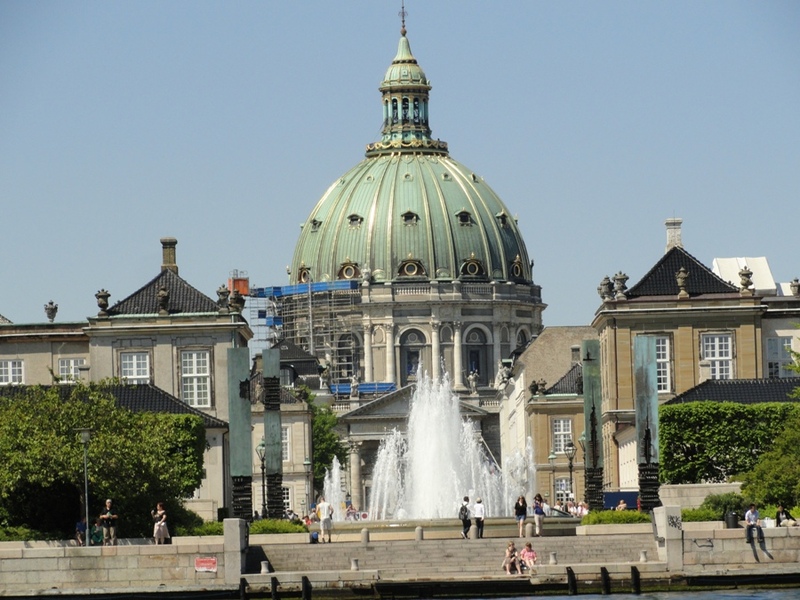 Above and Below: Several pictures of my tours around Copenhagen, including a great canal tour offering great views of the city from the water.